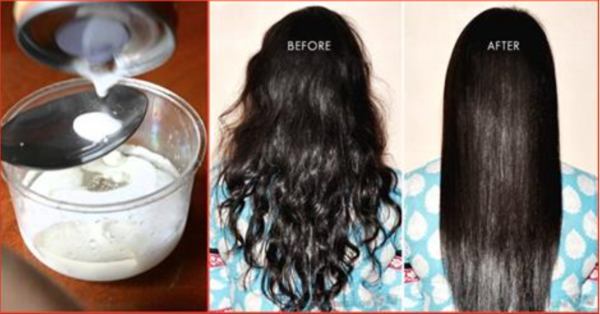 Mix all the ingredients together and apply the mixture on your hair. Then, put on a shower cap, and a hot towel over it. Leave it to stand for 1-2 hours.